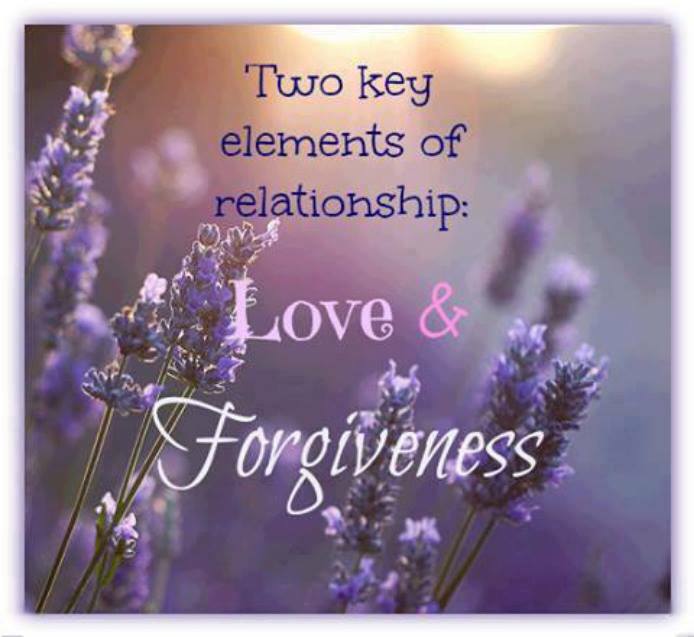 Love and forgiveness go hand in hand. You cannot love and hate someone at the same time, you cannot love and keep malice at the same time. Are you holding a grudge against someone today? It is not a characteristic of your Father. God’s love for us, while we were yet in sin, was manifested though Christ’s death on the Cross. That same love of God has been shed into our hearts when we got born again, let that love reign and rule over your emotions today….receive grace to forgive that person and let the hurt go today! After all, if God is love, and we are children of God, that makes us children of love, right?